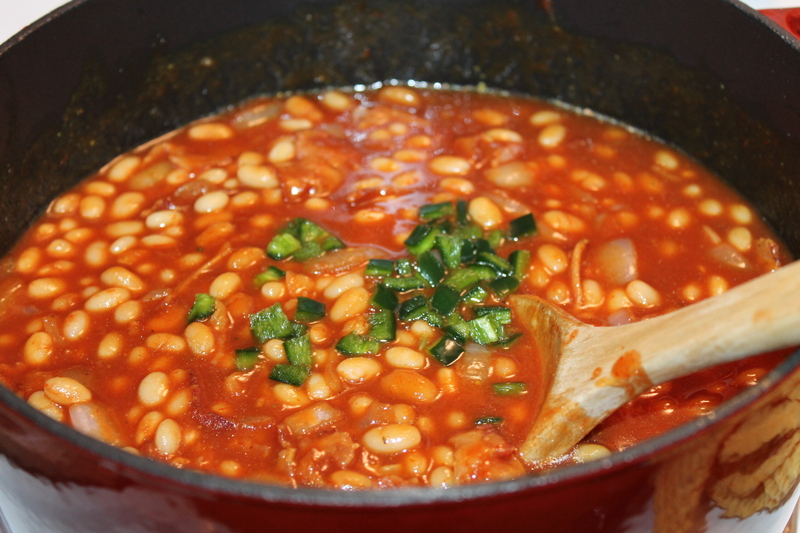 This is an old recipe that I wanted to get up on my site so I can save it. 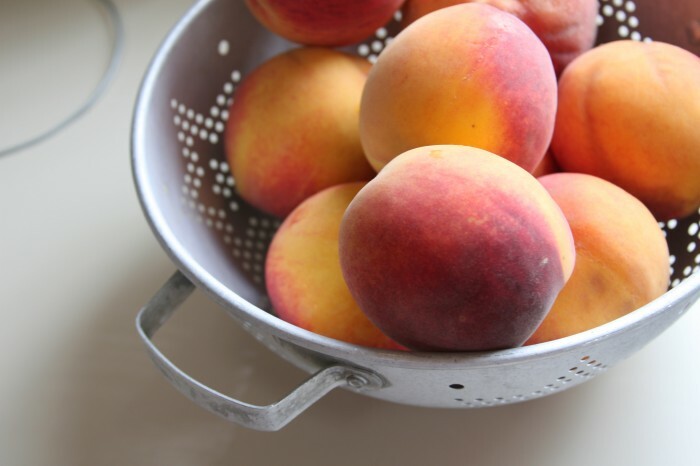 I try to post several recipes each weekend for those of you who like to try your hand in the kitchen. 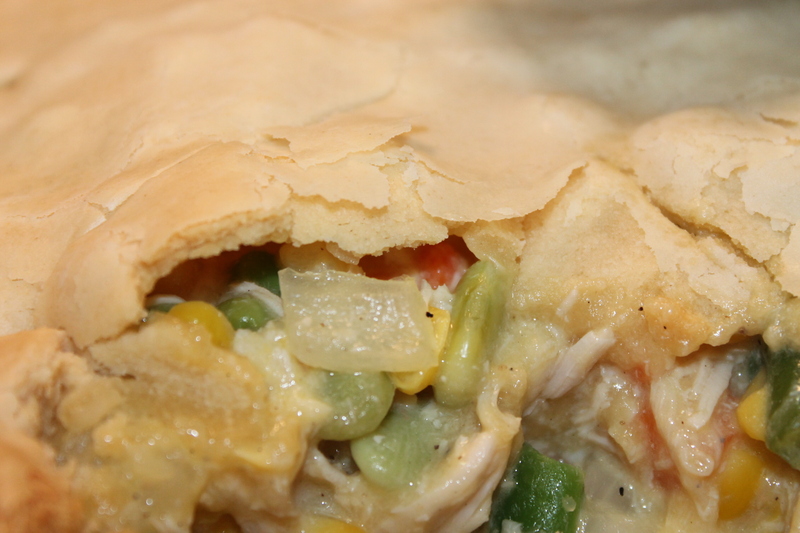 I’m anything but an expert but I do like to share recipes that turn out perfectly. 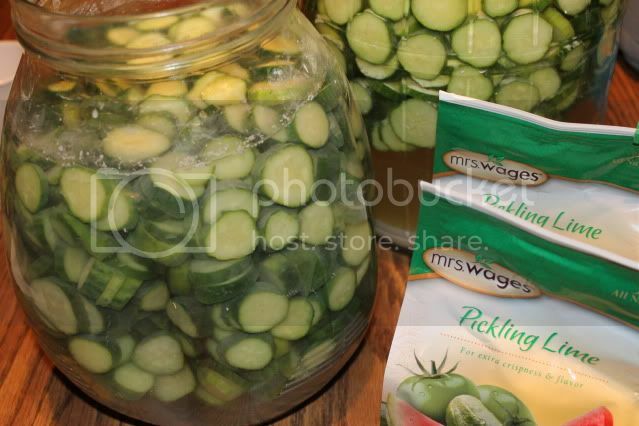 I do a lot of canning and preserving in the summer months and although I don’t plan to plant cucumbers this year, I’ll be able to stock up on them at the Farmer’s Market so I can make my yearly pickles. Big huge thanks to Cathy A. Beavers, of Beavers Bros. Farm, for her instructions, the recipe and for finding pickling lime which we spent hours traveling trying to find ourselves, with no luck. Dissolve lime in water and put in cucumbers. Let stand in lime 24 hours. Stir occasionally. 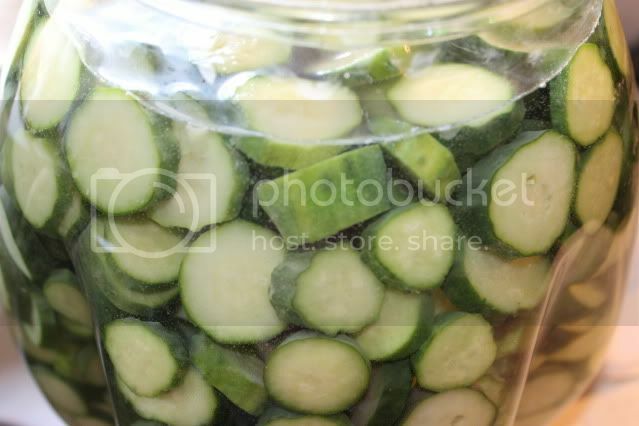 Take cucumbers out and soak in clear water for 4 hours, changing water every hour. 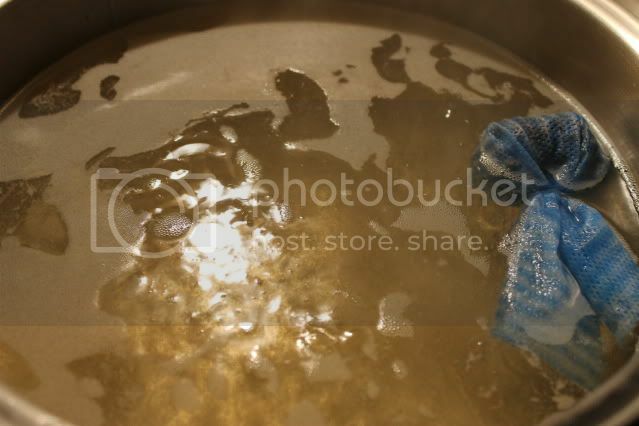 Bring sugar, vinegar and spices to boil. Take cucumbers out of water and pour vinegar, sugar and spice mixture over cucumbers. Let stand overnight. *I did not have any cheesecloth to put the spices in. Next morning let cook 1 hour. When I empty the lime water, I start a new batch. What is your favorite pickle type? Bread & butter pickles, sweet pickles or baby dills? What a great recipe! 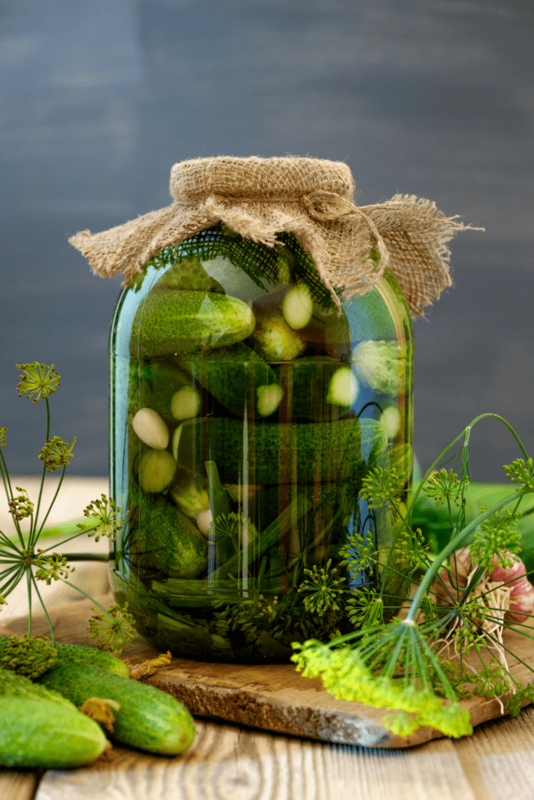 I’ve always wanted to make my own pickles, but never made the time to try…..maybe this summer! I LOVE sweet pickles! I will definitely have to try to make my own at home. Thanks for the tutorial!! Pickles and Cucumber are my most favorite. But I never tried cucumber as a pickle before. 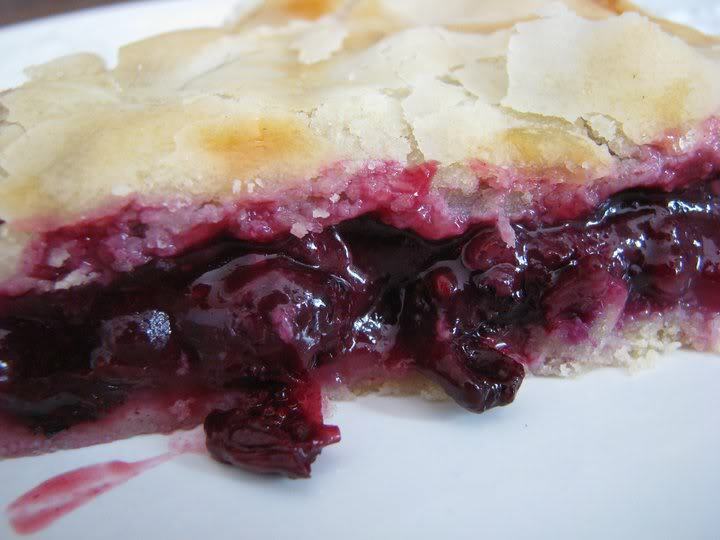 I really love this recipe & like the way you have posted it with step by step guidance. Thanks a lot for sharing it. Sounds yummy! 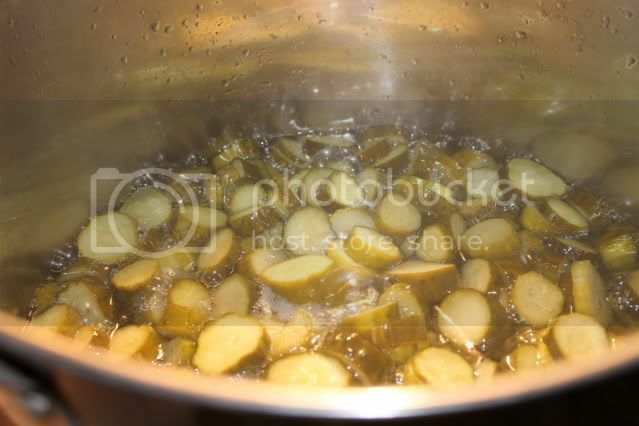 I’ve never made my own pickles before but I love to eat them! I’ll have to give this recipe a go. Oh yum! I have always wanted to do this. My kids are HUGE pickle fanatics so I’m sure they’d love it if I were to do something like this! Unfortunately, I don’t like pickles. But I bet for those that like pickles that this would be yummy. Can’t wait to try this. 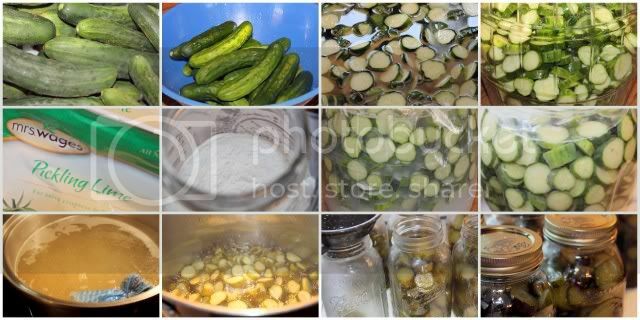 My hubby adores pickles and I want to learn to make them. We love pickles in our home. I bet this would be a hit! I don’t like pickles, but I’d still try these sweet ones. I’m definitely a bread and butter pickle lover! 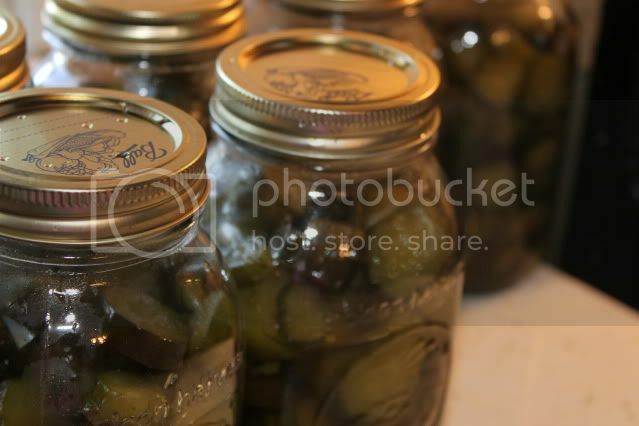 We always have jars of various kinds of pickles in our frig. Yum! 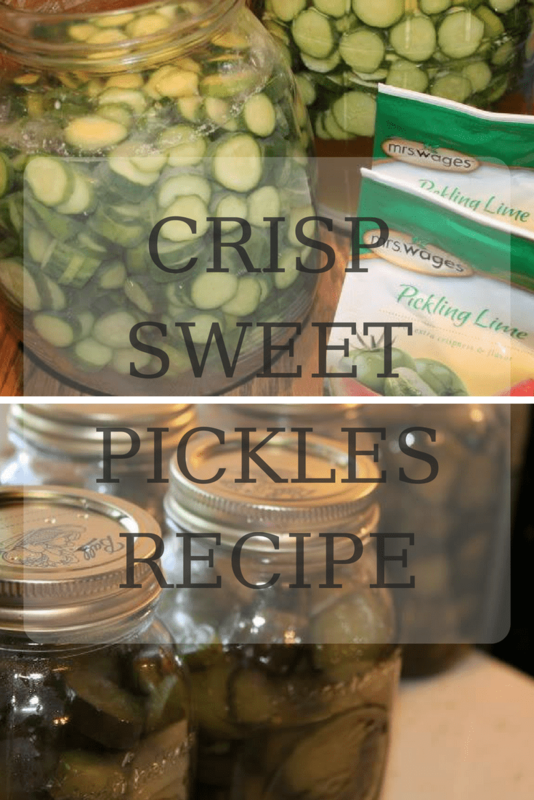 I love pickles and have always wanted to make my own! Thank you for the recipe and guide! Echo recently posted…Peanut Butter With A Twist From PB Crave! I’ve tried the cucumber pickle before. It’s really tasty. I’ve always wanted to know how to do this. 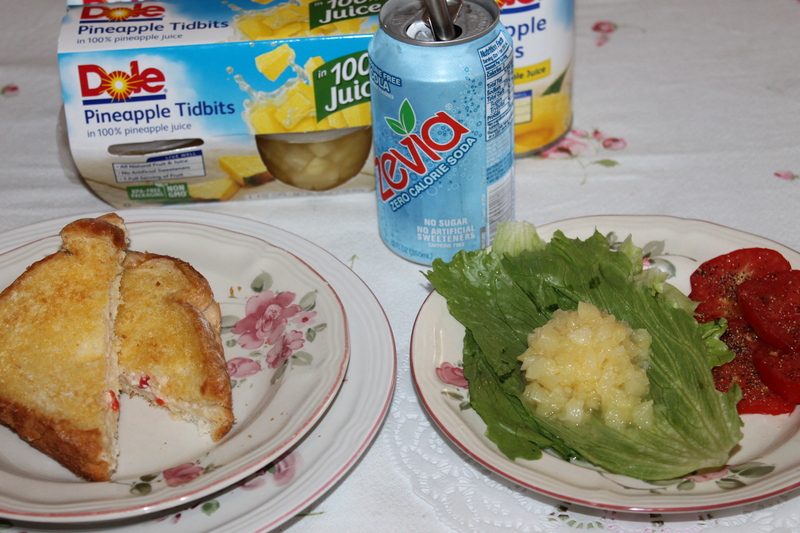 This looks easy enough and so yummy! I have never pickled before! These sound so easy to make and like they would be delicious! I am not a pickle lover, but my son is. I’m sure he’d love to give this recipe a try. Thank you for sharing it with us. I’d love to try doing this sometime. I always thought pickling would be a laborious process, but I could definitely do it myself! I’ve never pickled anything before. This looks easy enough..I might give it a shot! 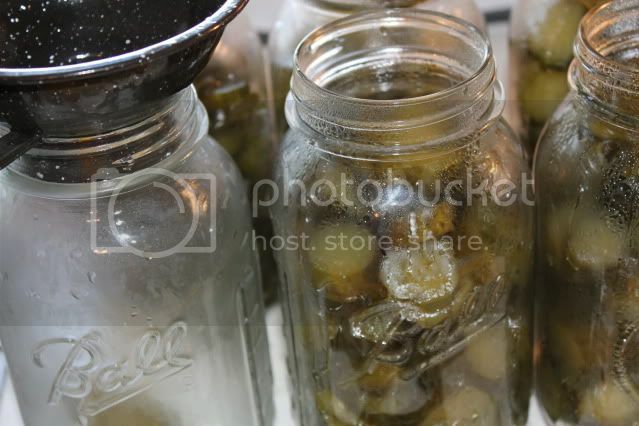 My sister makes pickled okra and green tomatoes but I just don’t like them. Pickles for me please. Ha ha ha, I giggled at that and just spewed my coffee everywhere. I don’t think my BB has realized that yet and I’m not telling her lol. She doesn’t like cucumbers… hee hee. Man I seriously had no idea how these were made! This may sound naive of me, but I also only recently found out that pickles were made from cucumbers !!!!! OH MY GOSH! 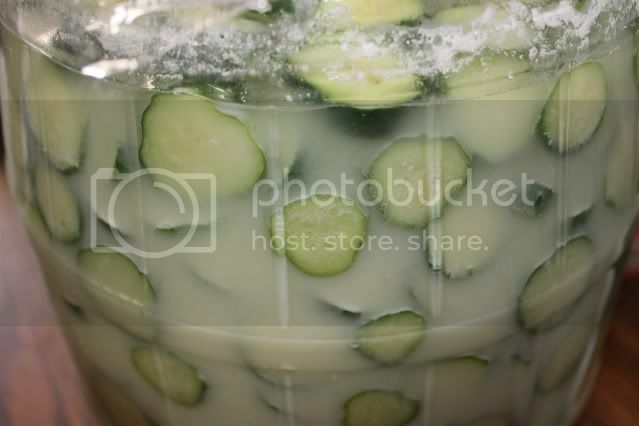 I love pickled cucumbers!! And even better when they are sweet!! Gosh, my mouth is watering now! I’ve never pickled anything in my life, but I like eating them. I love the smaller cucumber, gherkins. They’re not so popular here, but pickled eggs are, which people sometimes put on rice porridge but usually just boiled eggs. Those pickles look so good. My favorite are dill pickles. I Tweeted that one. Seriously, yum! I do love me some pickles!